The online book fair will run Feb 10-25, while the book fair will be setup at school Feb 19-21. 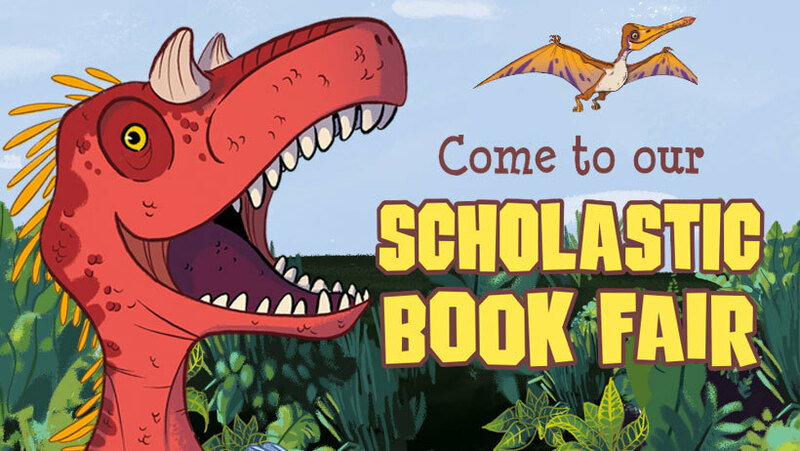 You can find more information about our book fair by visiting scholastic.com/bf/sccelem and by reading through our family letter at goo.gl/rN7oMJ . The family letter will have the most up-to-date shopping schedule in case of a snow day in February. If you have any questions, please contact Ms. Olson, our library media specialist. Here is the updated shopping schedule after our snow day on the 21st!